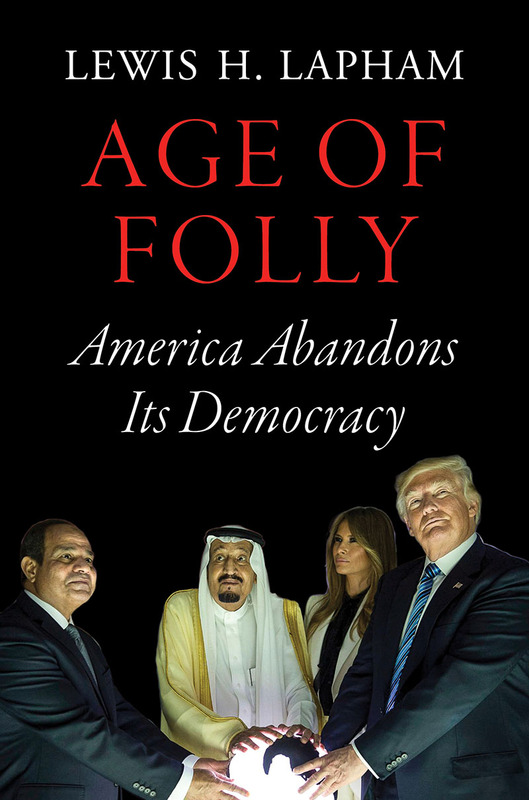 In Age of Folly, legendary essayist, founding Editor of Lapham's Quarterly and the Editor Emeritus of Harper's documents the past 25 years of American military bluster that led the U.S. on a steady march to oligarchy—an era embodied by the rise of Donald Trump. 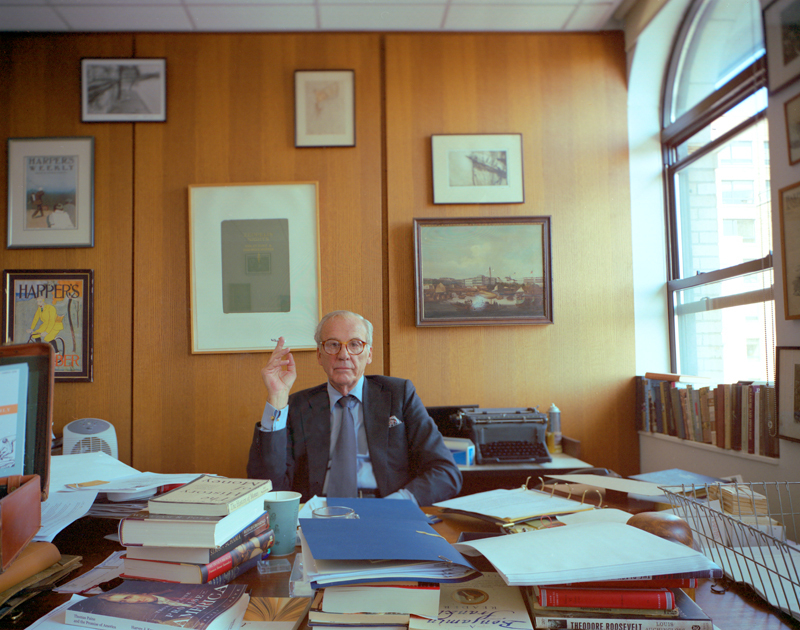 To celebrate the launch of Age of Folly (40% off until Sunday 30th October), we present you Lewis Lapham’s most memorable essays over the course of his career, from his profile of Thelonious Monk to the essay that launched Lapham’s Quarterly in 2008. At the end of the hall on the ground floor of a tenement on New York’s West 63rd Street, behind a rickety door, in three small rooms littered with cardboard cartons, catsup bottles, half-empty suitcases, Japanese dolls in glass boxes, soup dishes stacked on a piano, team irons, clothes hanging from nails in the fiberboard walls, shopping bags and children’s toys, lives Thelonious Sphere Monk. "There Once Was a Guru from Rishikesh" Saturday Evening Post, 1964. Halfway between the summer of love and the Tet offensive, the Beatles went to India to study with the Maharishi—and Lewis Lapham was the only journalist allowed inside. I arrived in Juneau yesterday afternoon, and already I've met twenty-seven people with twenty-seven contradictory visions of paradise regained. The confusion begins with the money. Last September, at an auction in Anchorage, the state of Alaska raffled off oil concessions on the Arctic Ocean for $900 million. Which, in Alaska, is more money than princes find in fairy tales. Although two and one-half times the size of Texas, the state has a population of 280,000 (equivalent to the population of Des Moines, Iowa). For years the state has been poorer than Appalachia, dependent on federal grants to rescue it from annual bankruptcy; now that it is rich nobody knows how to distribute the largess. Toward the end of last month I received an urgent telephone call from a correspondent on the frontiers of the higher technology who said that I had better begin thinking about pigs. Soon, he said, it would be possible to grow a pig replicating the DNA of anybody rich enough to order such a pig, and once the technique was safely in place, I could forget most of what I had learned about the consolations of literature and philosophy. I asked several of the faculty and alumni for their impression of [Yale President Richard] Levin’s speech. Not surprisingly, they blessed it with superlatives, their opinions all within the range of brilliant and magnificent. But the first student to whom I put the question—a student approached at random and one whom I had never seen before—dismissed it with contempt, as if I’d intended an insult or a joke. I assured him that I’d heard the whole of the speech, even taken notes.